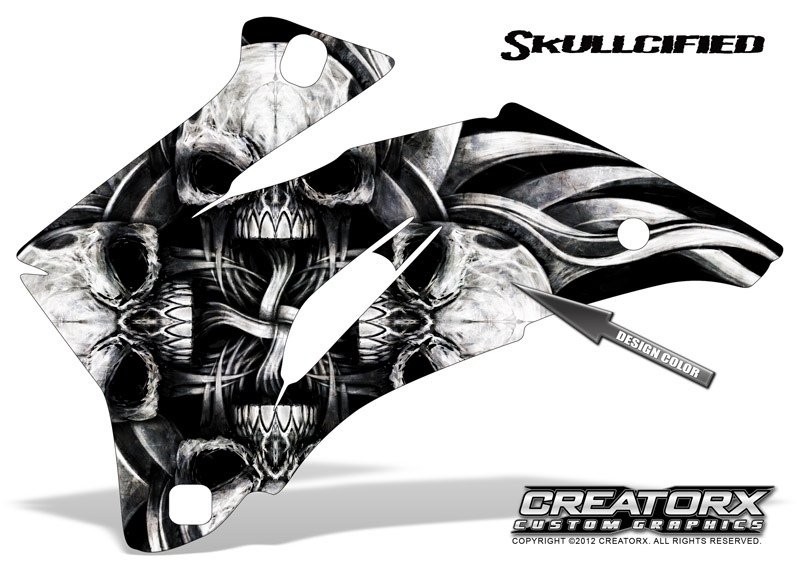 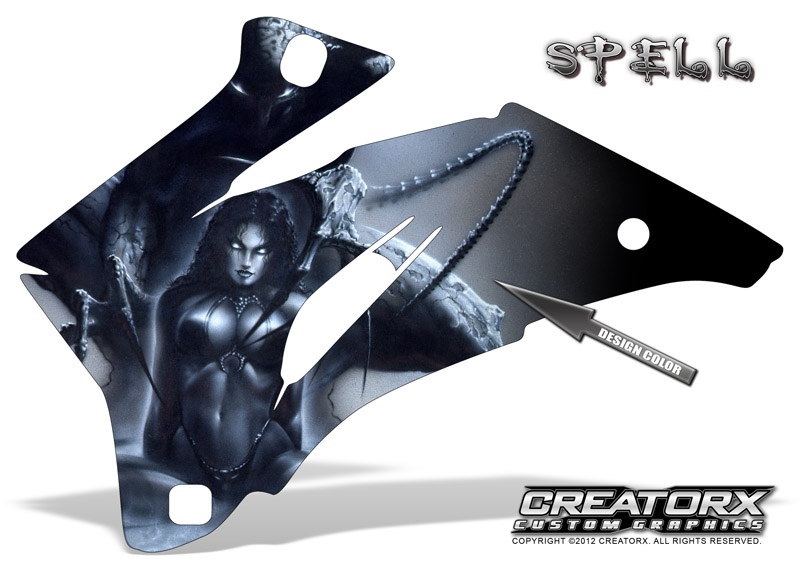 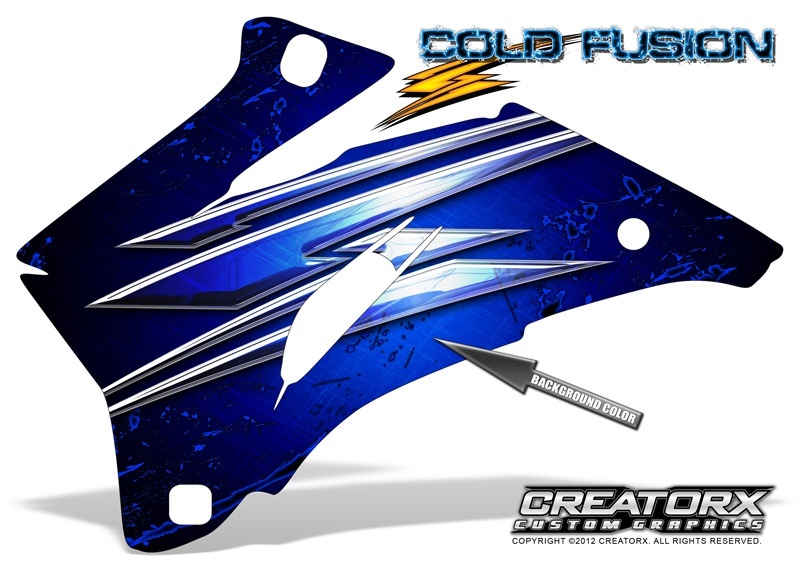 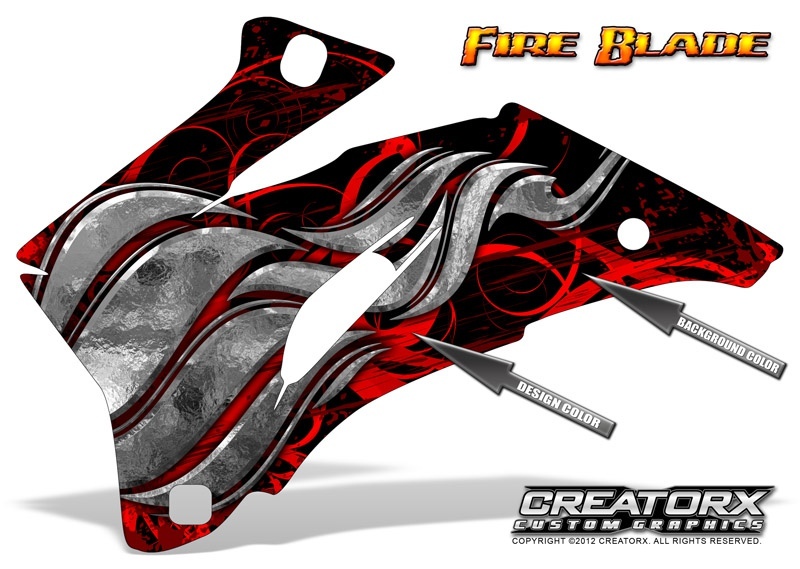 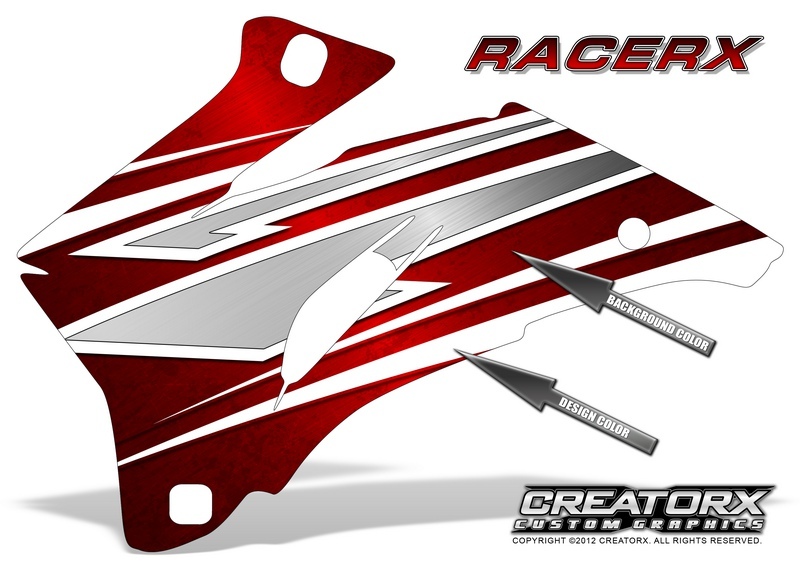 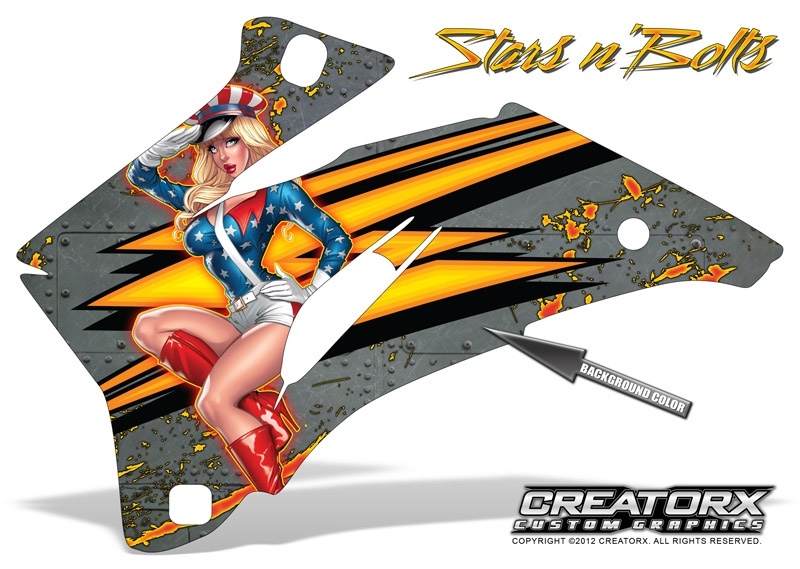 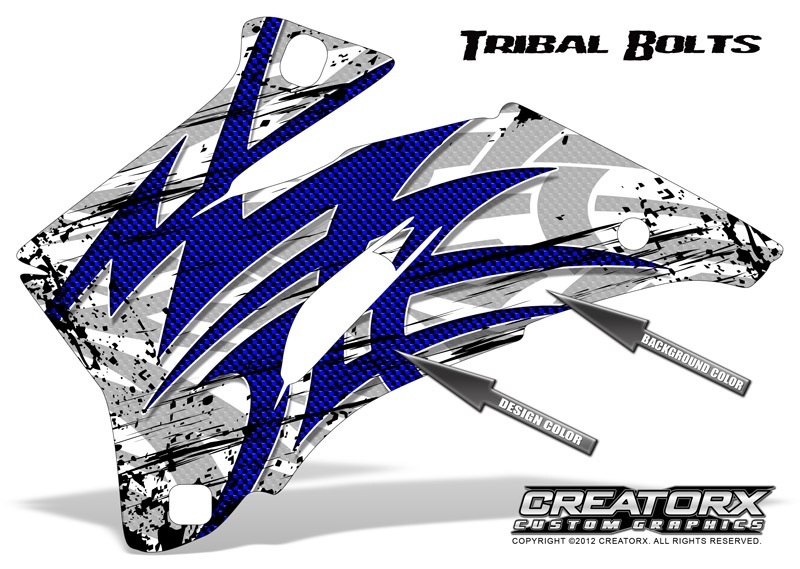 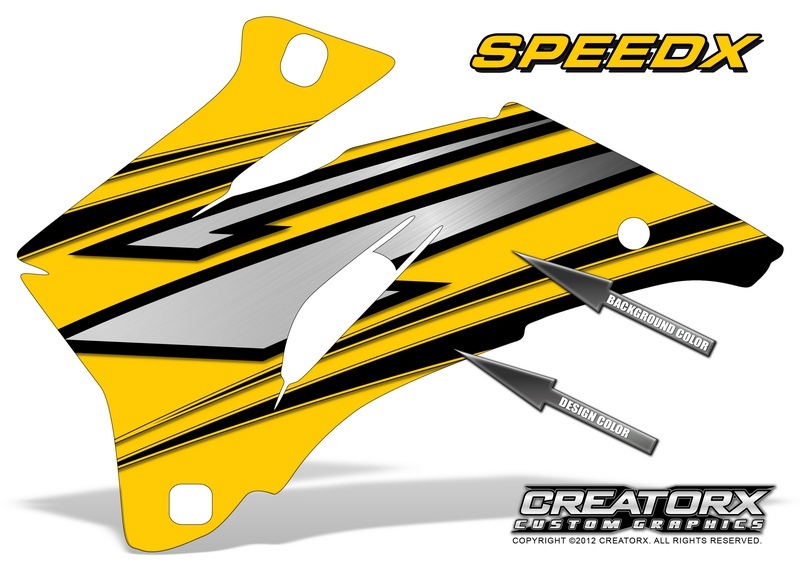 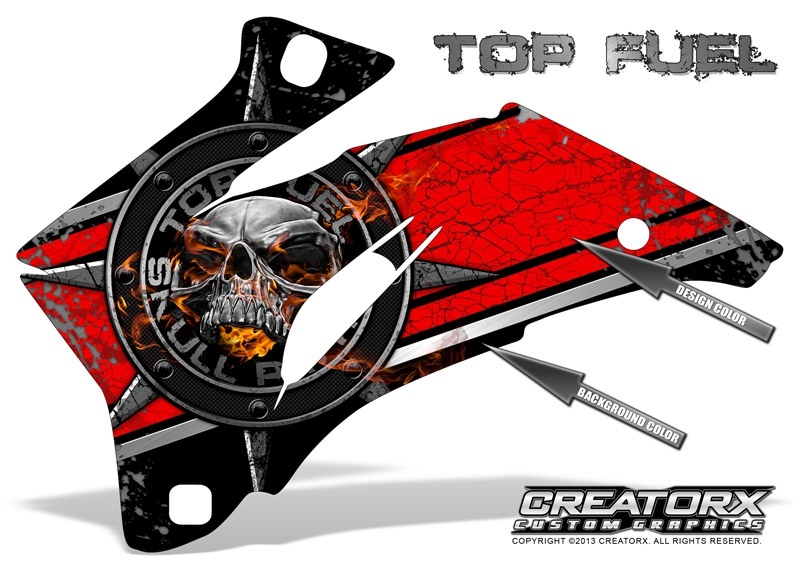 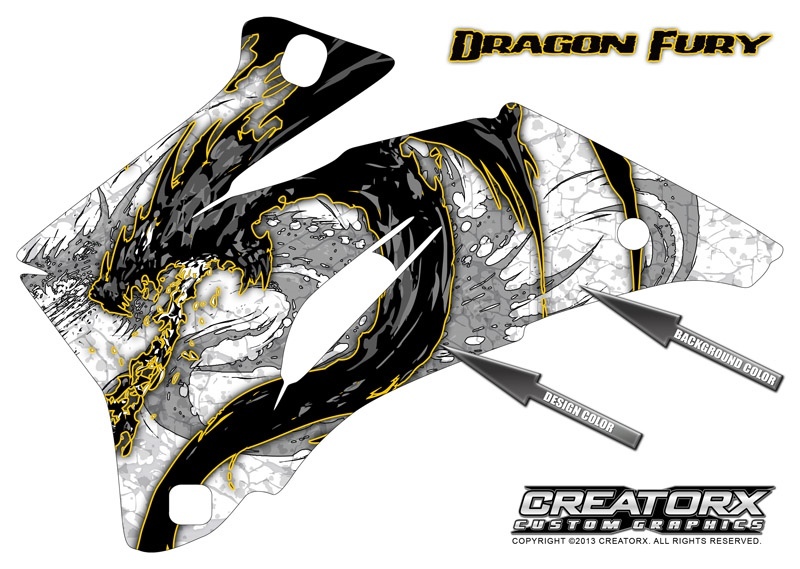 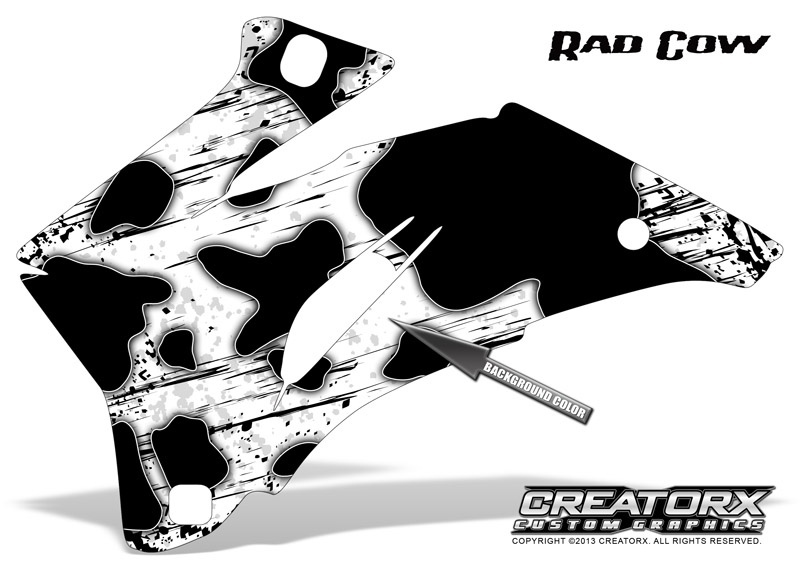 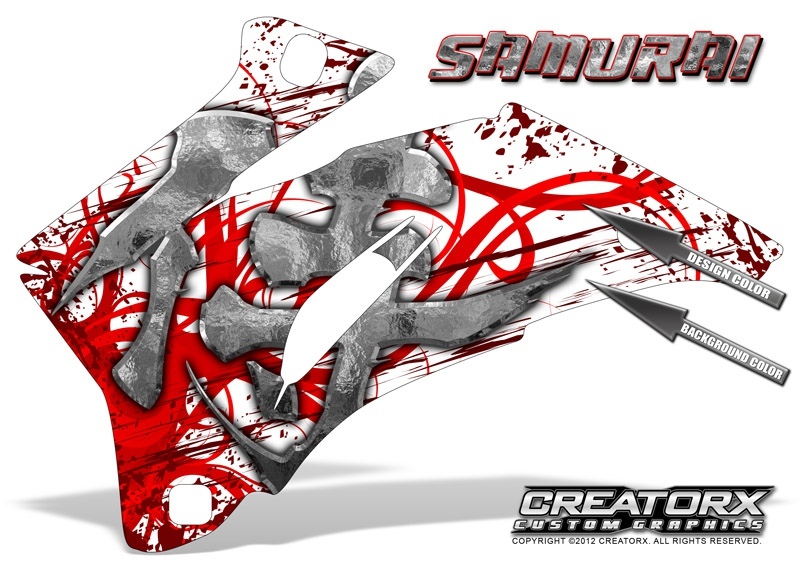 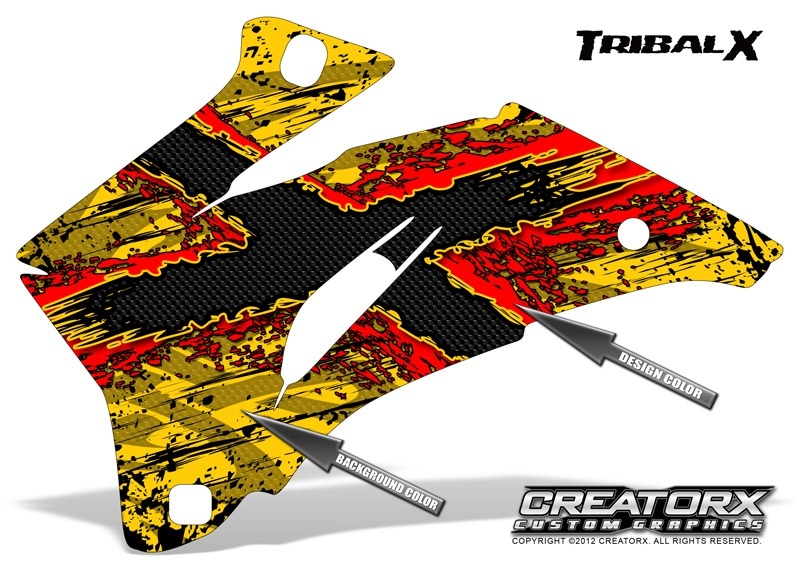 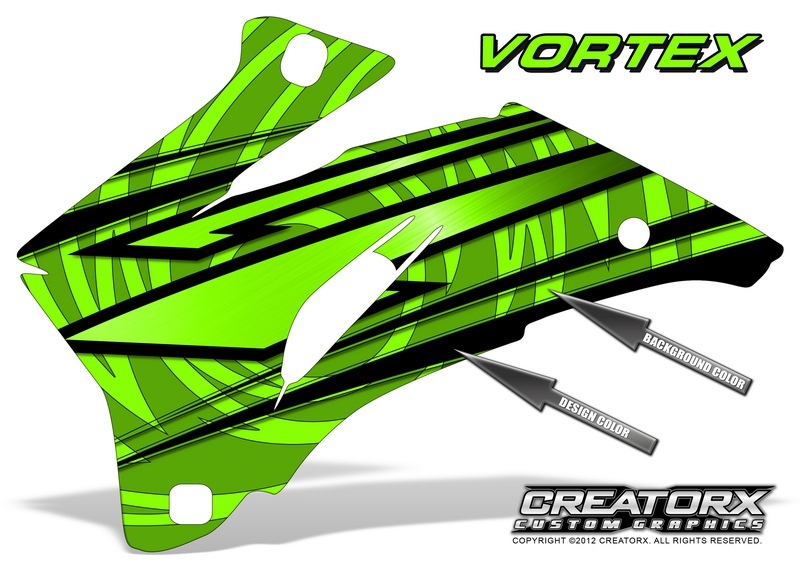 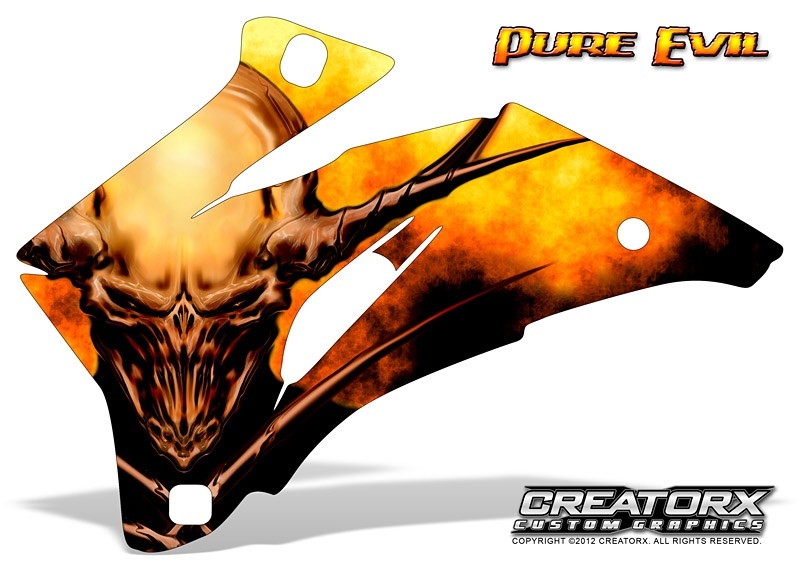 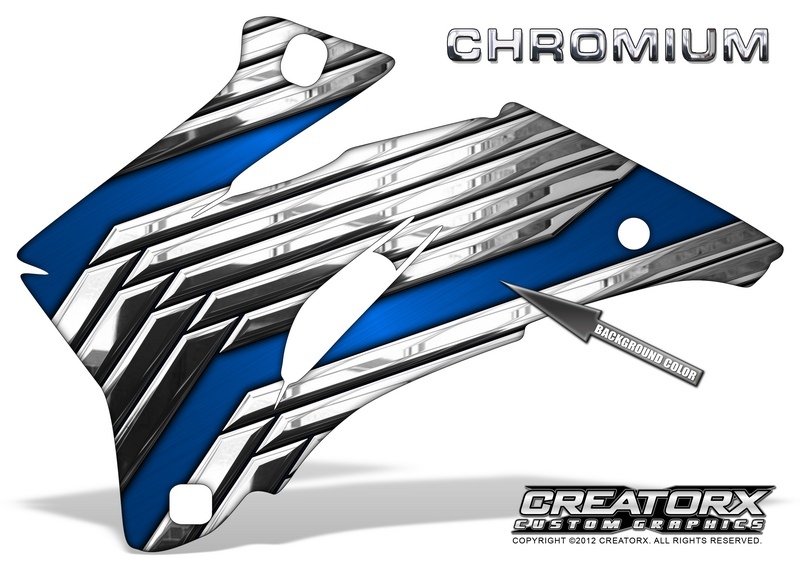 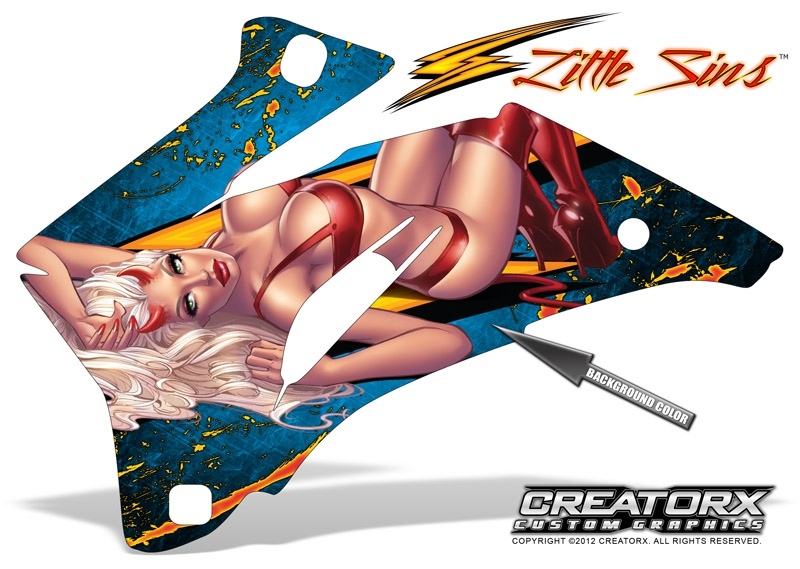 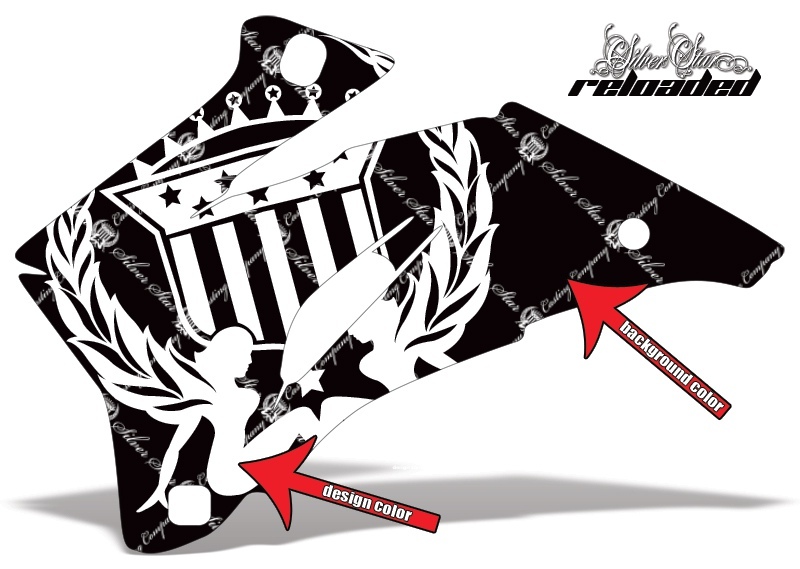 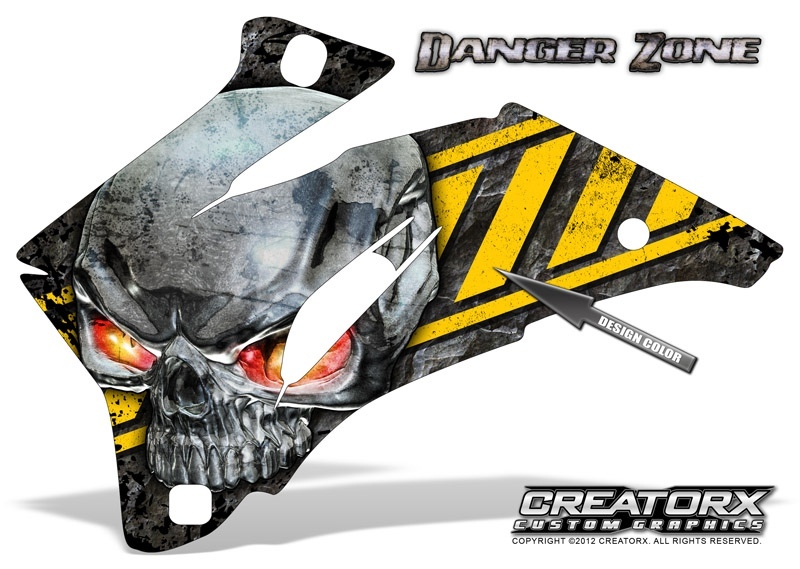 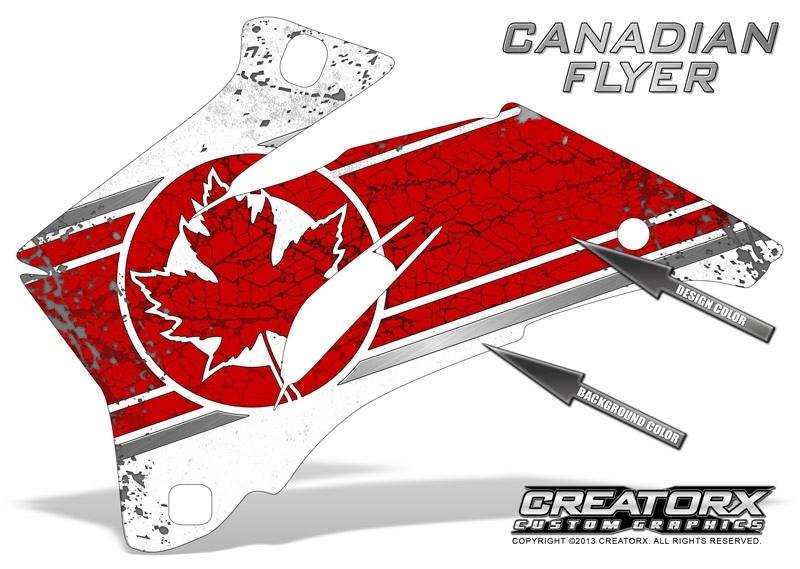 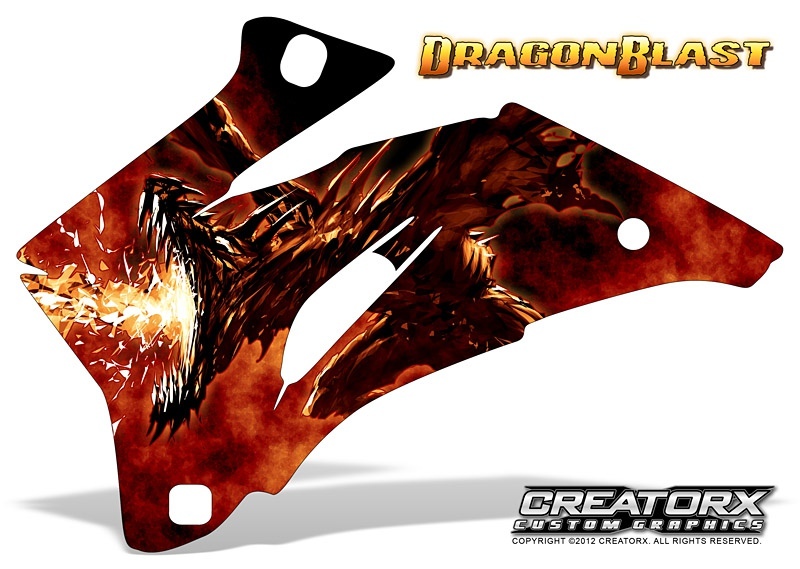 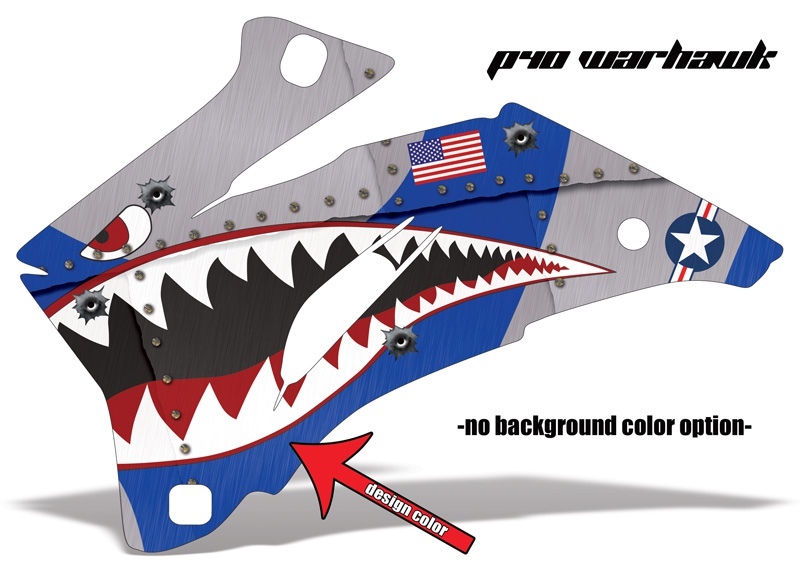 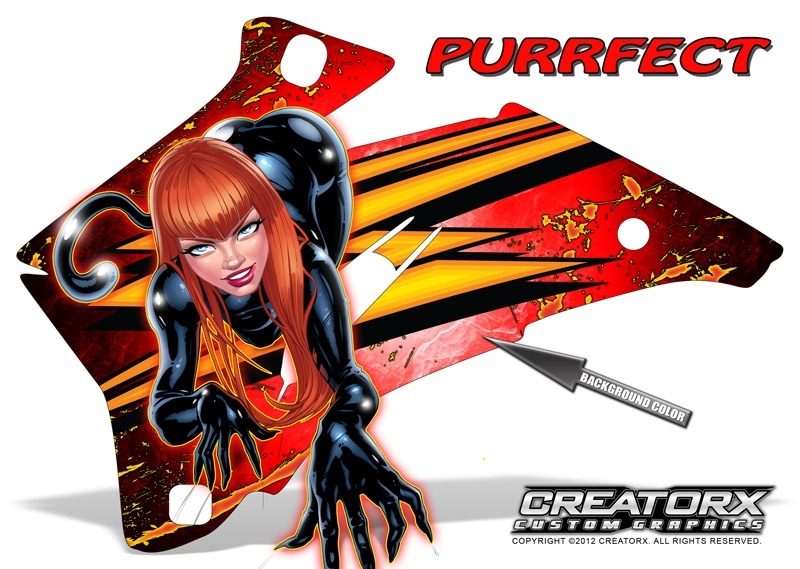 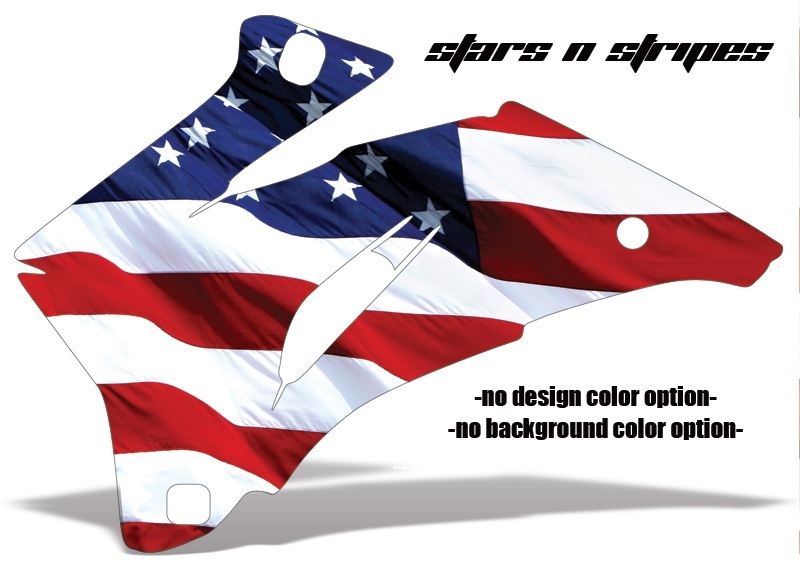 Below are showcased all the designs that we currently carry by CreatorX and AMR Racing. 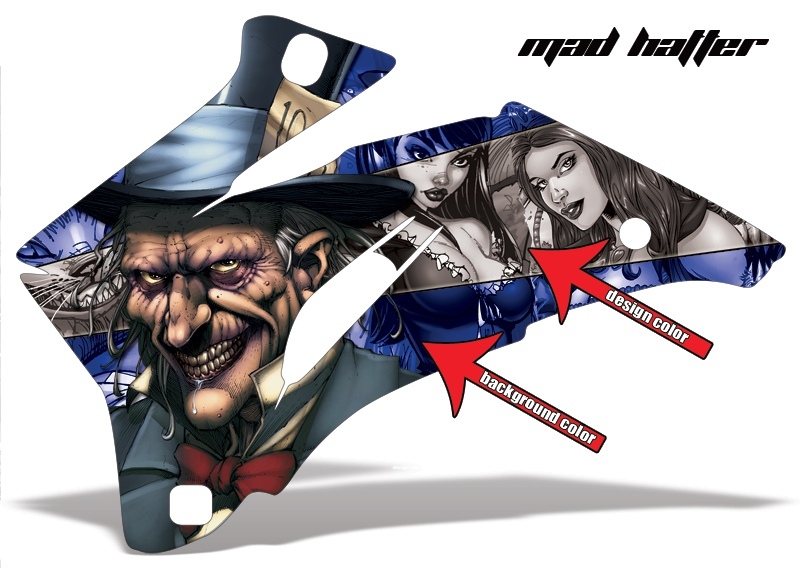 They are available for all models that we cover in our products list. 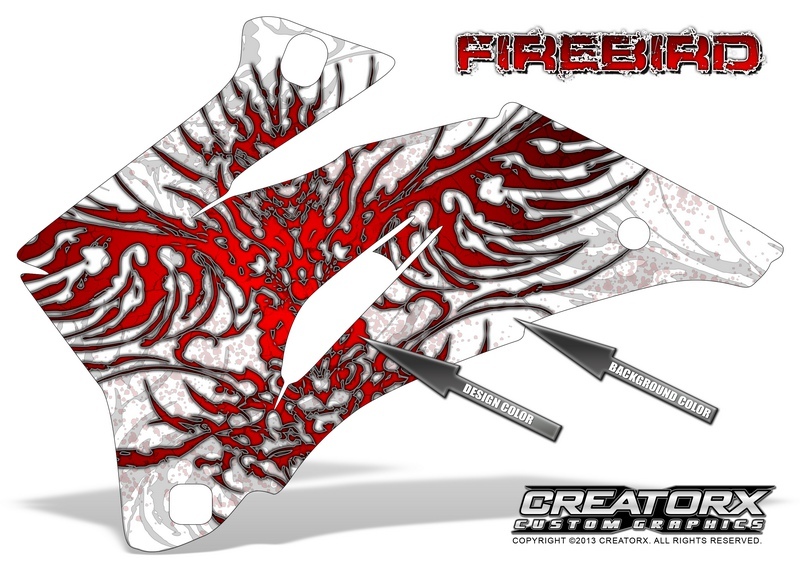 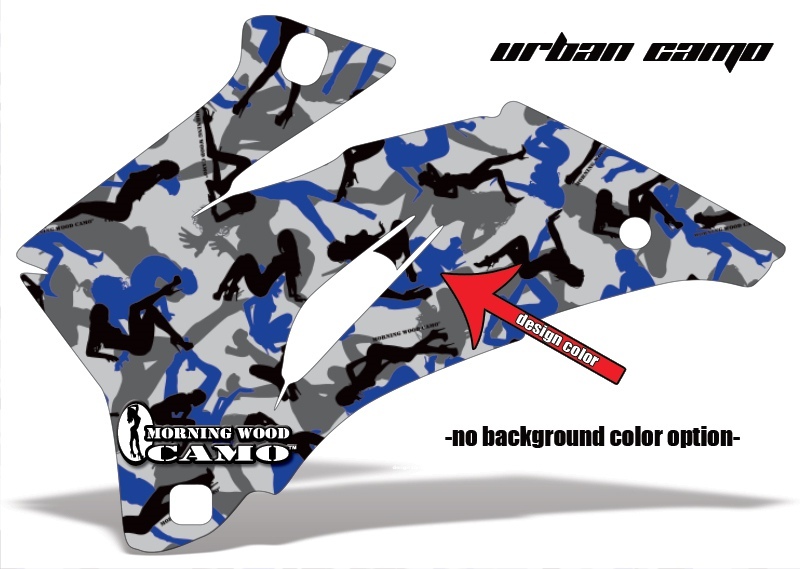 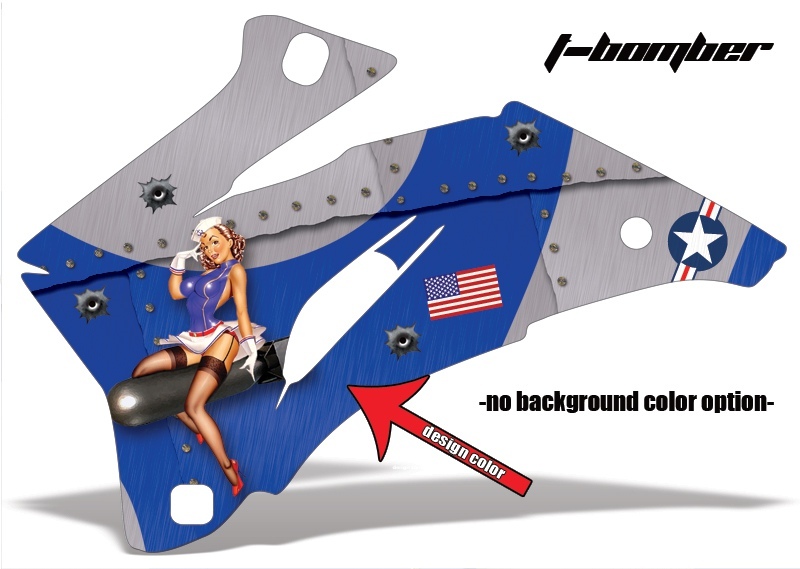 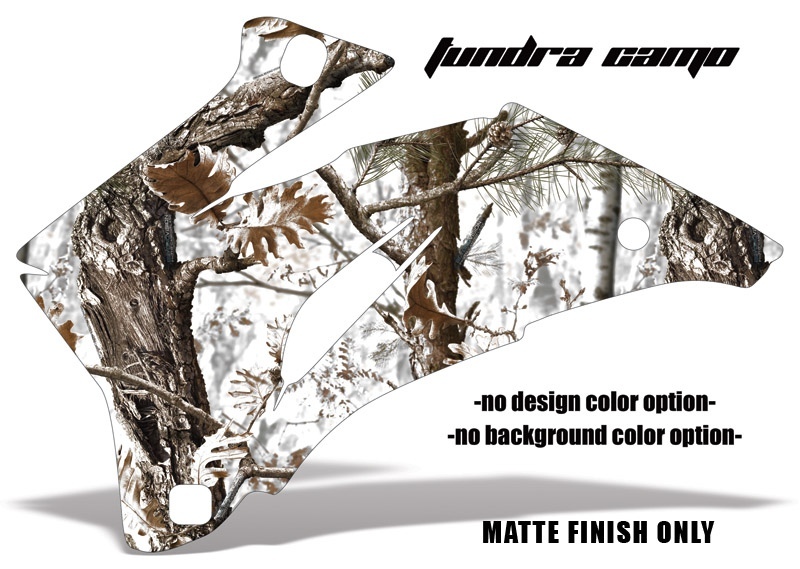 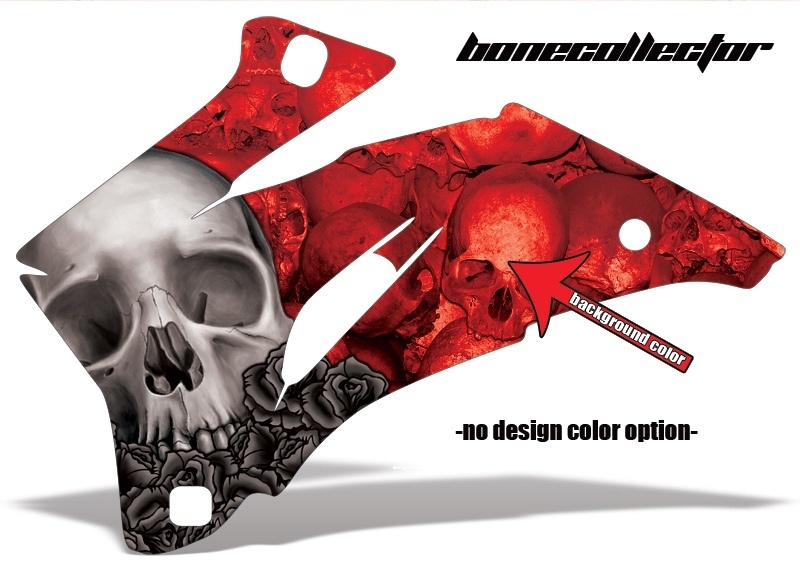 Select an image to see a close up and what color options are available for each design. 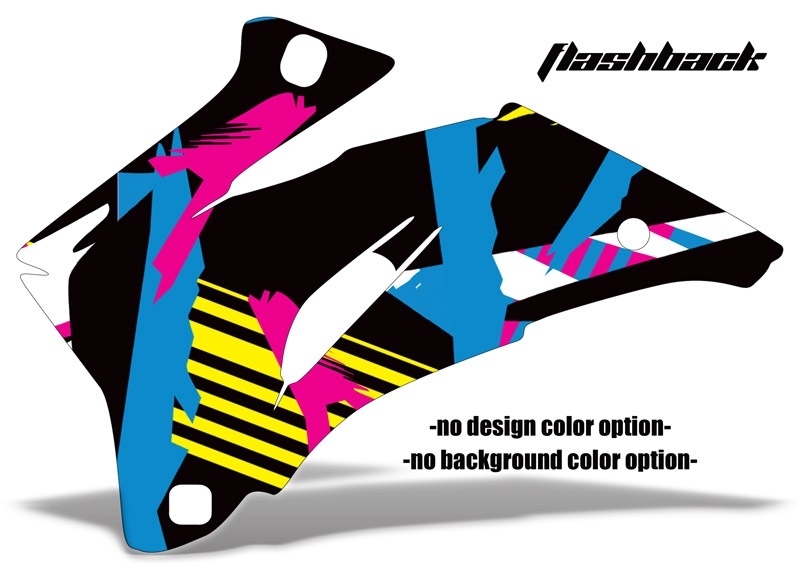 Some designs allow color changes on the design color, background color or both. Designs that do not have arrows pointing to the design or background do not have any color options. Feel free to send us a message through our Contact Us page for sample images of the design of your choice for reference before you order. 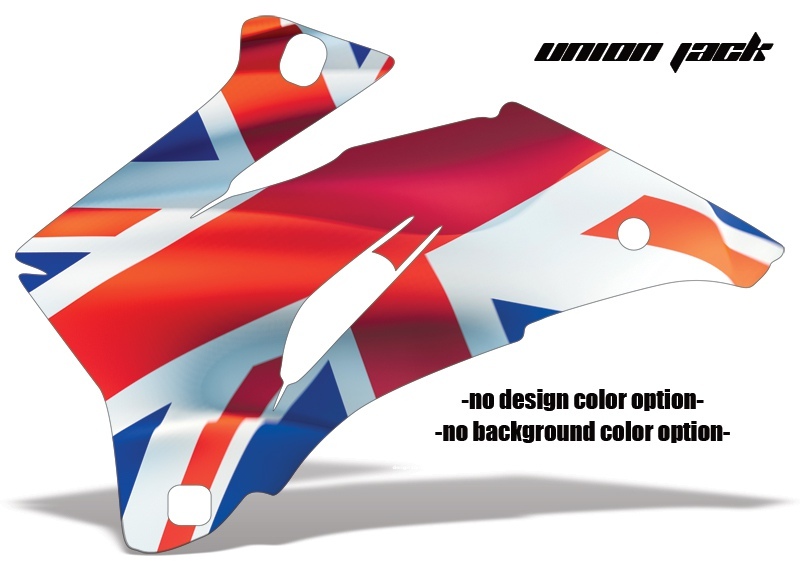 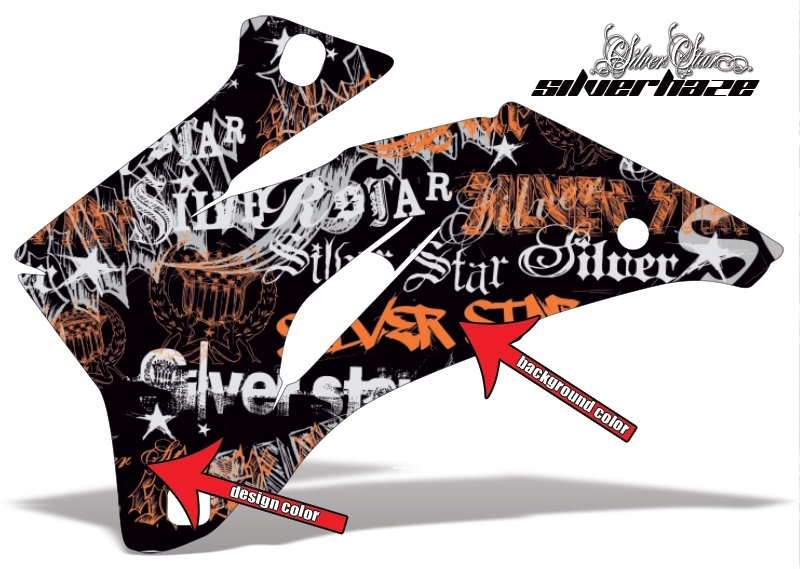 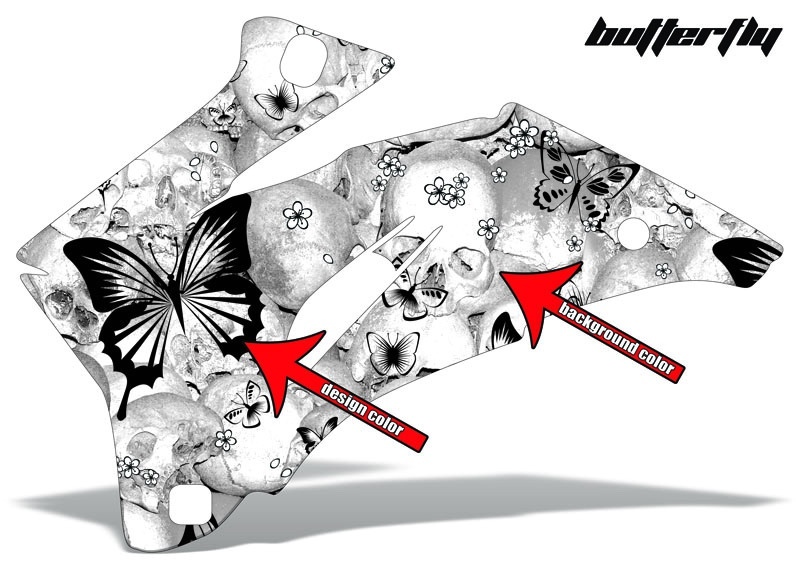 Always ask us about color combinations if you are not sure how it will look like on your model. 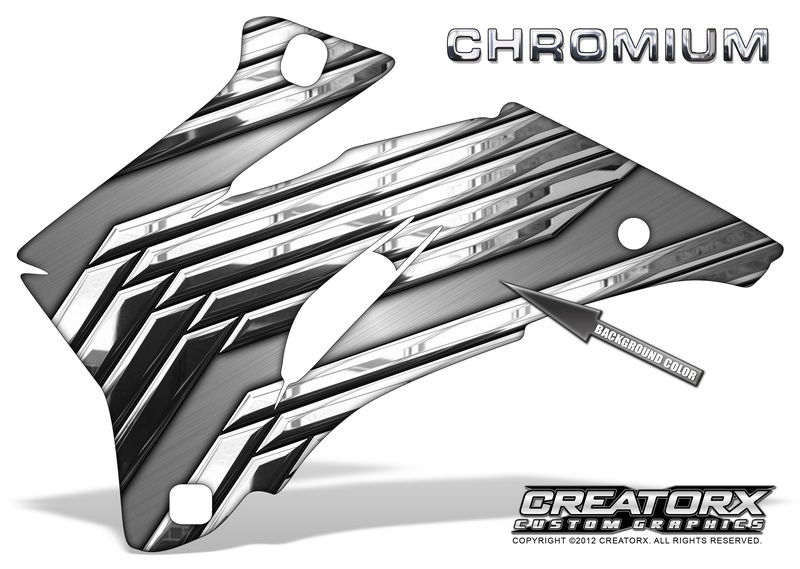 For live install pictures of our graphics please visit our CreatorX Live Gallery.